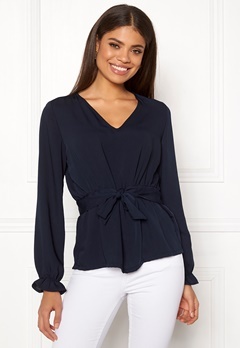 We have dressy and tailored shirts and blouses in nice colours that will look perfectly stylish at work. 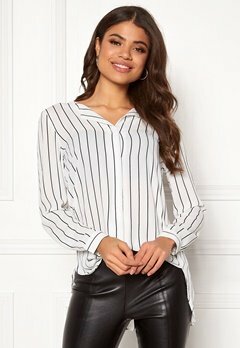 We have office wear shirts and blouses, and more stylish wardrobe staples that have a fine work wear style. We have striped, checked, plain and more.